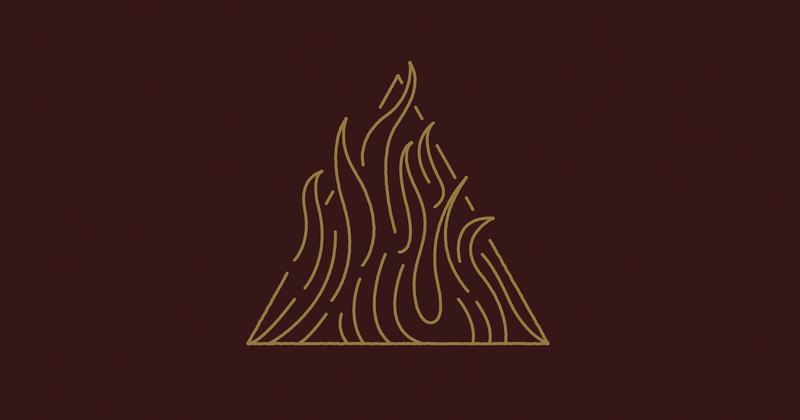 One of my favorite bands, Trivium, just released their 8th album today and it is soooo good. Not their best, but a close second for sure. Definitely a contender for album of the year for me. Let’s jump right into the topic. What’s your favorite thing to come out in 2017 so far? Share below or Talk Amongst Yourselves about whatever you like!